An unexpected delight! 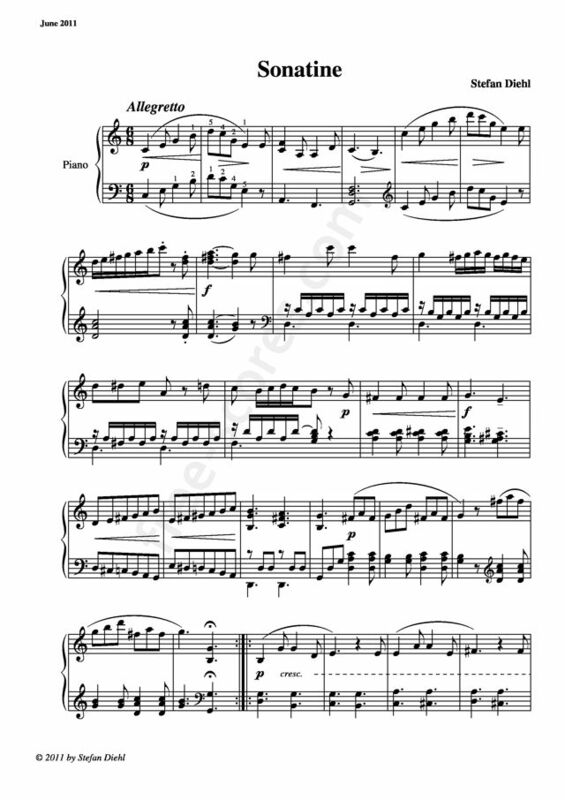 Every so often, I come across one from this prolific composer I have missed previously- this Sonatine plays homage to early Beethoven- melodic invention- every harmony true- classical form and cadences respected in every bar- masterful writing! Bravo, Stefan!